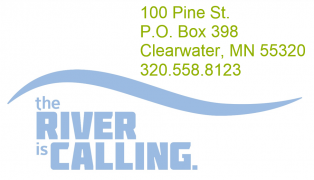 A beginner-friendly class where one of our staff will take you to Warner Lake for a 2-hour session, offering instruction to those who are new to Stand Up Paddle (SUP) boarding or want to improve their SUP boarding skills. Warner Lake is a small, non-motorized lake surrounded by park and is scenic, calm, and full of wildlife. The park's thick, surrounding woods and foliage keep the clean, clear water smooth throughout the year, providing a perfect location for learning SUP skills. 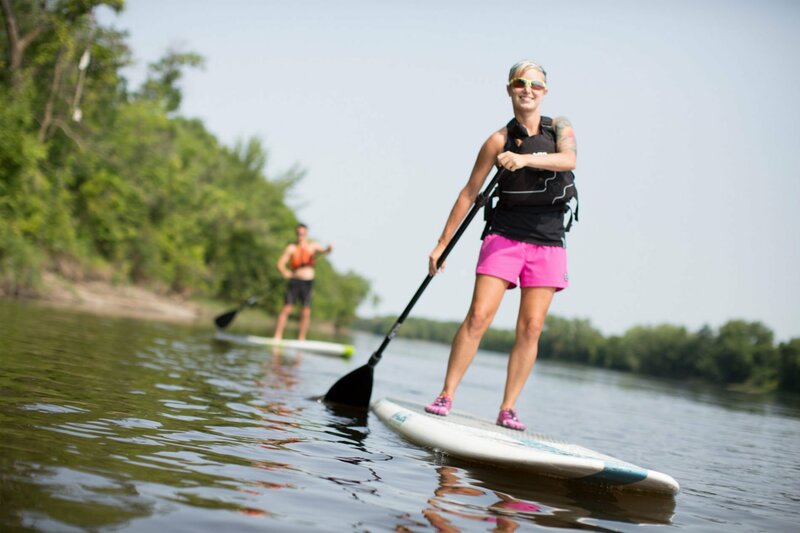 The staff instructor will help make the transition into stand up paddle boarding easy and fun for a greater appreciation of this popular sport. This is a fantastic opportunity for a family or group to experience the fast-growing sport of SUP boarding in a safe, fun, and secluded environment. After arriving at CW Outfitting at your scheduled arrival time, we will outfit the group with equipment, go over paper work, and shuttle you 2 miles down the road to Warner Lake to get you on the water. The group then has the allotted class time to learn and enjoy being on the water. Class content will be determined by group ability.